[XP] Dragon Quest Mini-Medal kind of thing...? So I was wondering how I can do this kind of thing to my game. "Right and wrong are not what separate us and our enemies. It's our different standpoints, our perspectives that separate us. Both sides blame one another. There's no good or bad side. Just two sides holding different views." 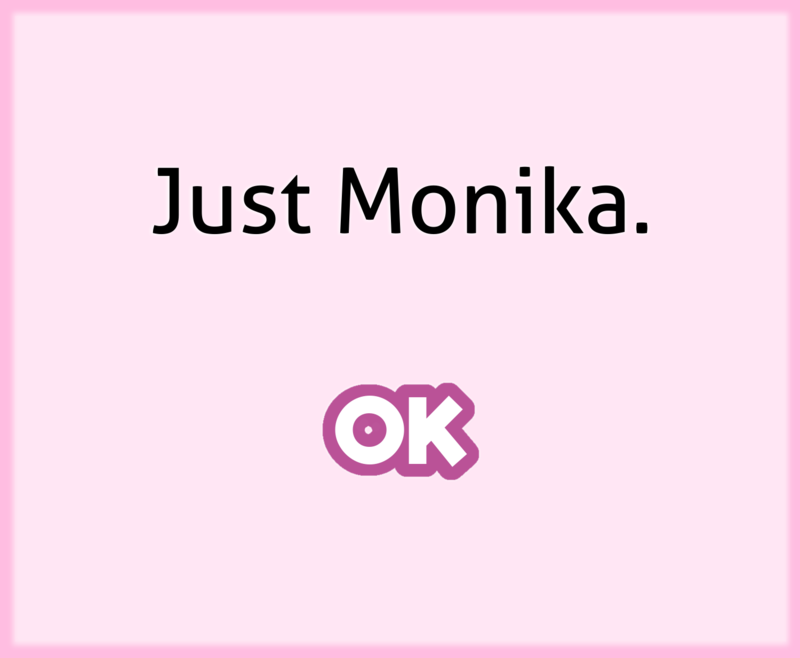 You know, I think its all gonna be okay. Well, not being a scripter, me saying I don't think a script is needed is sort of useless, but I don't think a script is needed. Also, not using XP, I can't say how an event would be done, nessecarily. All that being said, I'd use a mini event system. Text: "Hello, I exchange your Dragon Medals for Prizes!" Text: "Here's how this event works!" Or if you want the NPC just to hand out things in ascending order of cost, make several pages with SelfSwitches or Numbered Switches that switch to the next page when one item is paid for, and each page has a shop process where only the current "tier" of item is available. Text:"This is what I have available!" And so on. At least, that's how you could do it in VX, so... I hope it helps. Well I was planning that in the game there is exactly 100 "medals" and you must collect them all to get all items, coz that guy gives every item just one time. And it would be nice that guy remembers how much "medals" I have given to him. So the "medal collector" is just collector not merchant. So you want a system where the collector gives rewards depending on the medals in the party's posession, with no shop screen? Hmmm. Lemme work on that, but I'm sure it has everything to do with saving the number of medals as a variable somehow and working that into a conditional branch. Lemme see what I can do for you later, I don't have a REALLY good knowledge of using variables and the software isn't in front of me right now. So if I have 30 medals and I give them to him I get sword, shield and helmet. and then I only have to collect 5 medals to get hamster. Savvy? Savvy. The tough nuts to crack are going to be the collector automatically knowing how many medals you've given, but I'll see what I can do. I may not give you the best event but I'll try. Just use variables. Each time you get a minimedal, increase a certain variable by one. Then, all you have to do is have the exchange event check how much is in that variable. Text: Hi, I'm the minimedal guy! Text: You don't have enough medals! You'd have to add in some switches so you can't get one item more than once, but that's the basic gist of it. Ah... oh, beaten to the punch. WEll done, Acolyte. Anyhoo, here's a demo of the event system. Math was involved, and I'll have you know numbers make me cry. Enjoy, and I really hope it helps! Ok.. I think I have to modify ur demo a bit, coz even if that collector gives me items, he does not take the medals from my inventory, Buuuut I think I can handle this now... Thanks pals. AH, dammit, I AWLAYS forget something... just insert that line before he gives the prize and you ought to be good. Page created in 0.236 seconds with 26 queries.